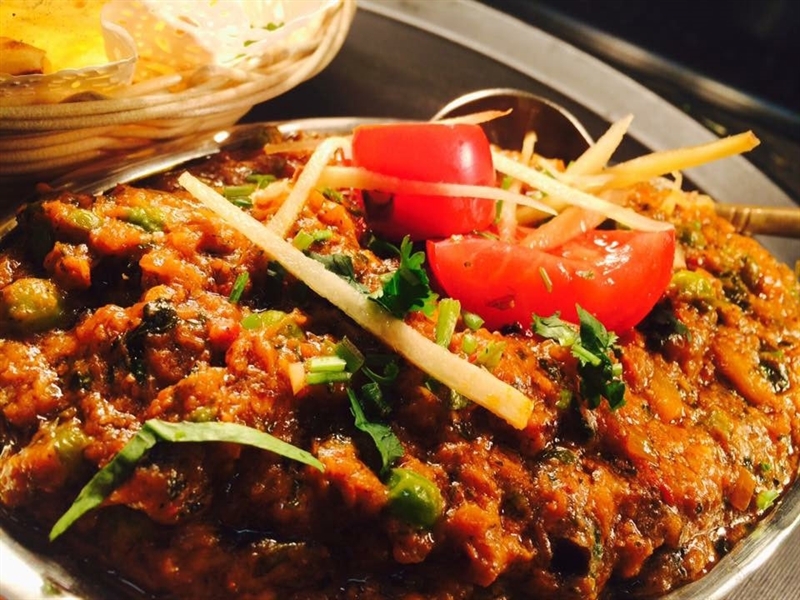 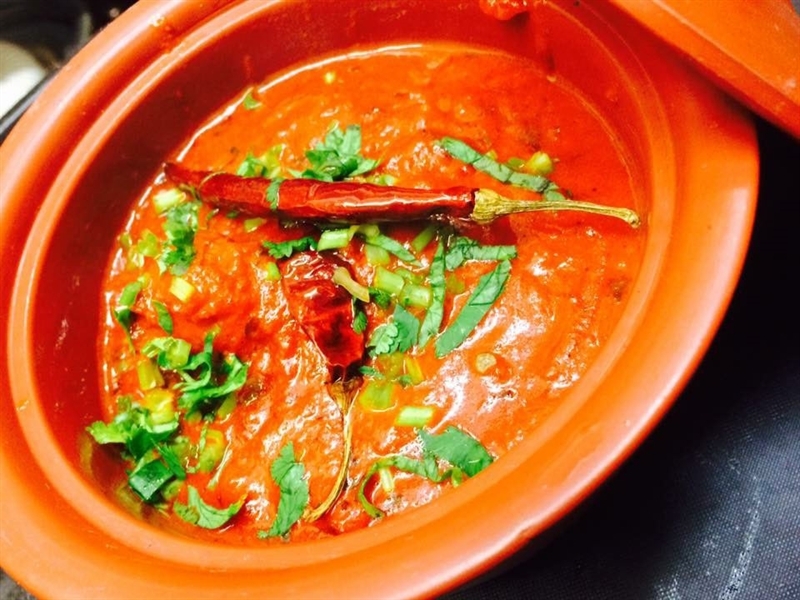 Chilli Chicken: made with fresh green chilli, tossed in Chinese sauce. 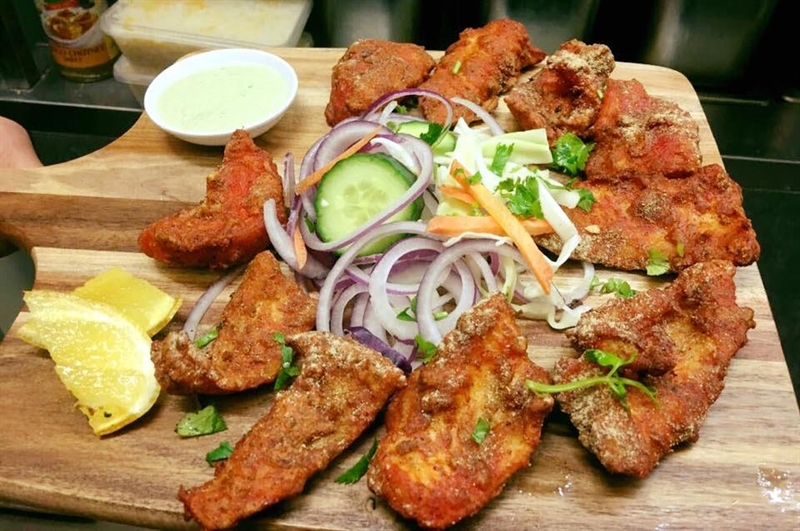 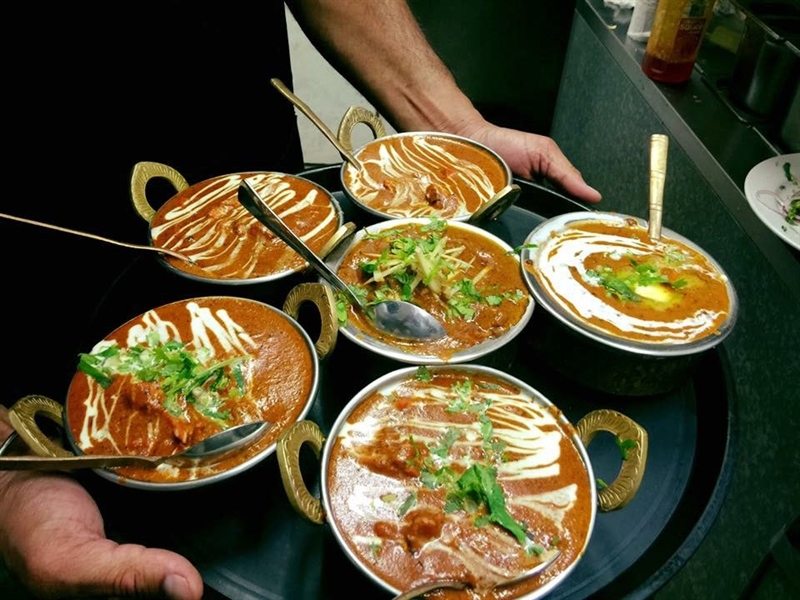 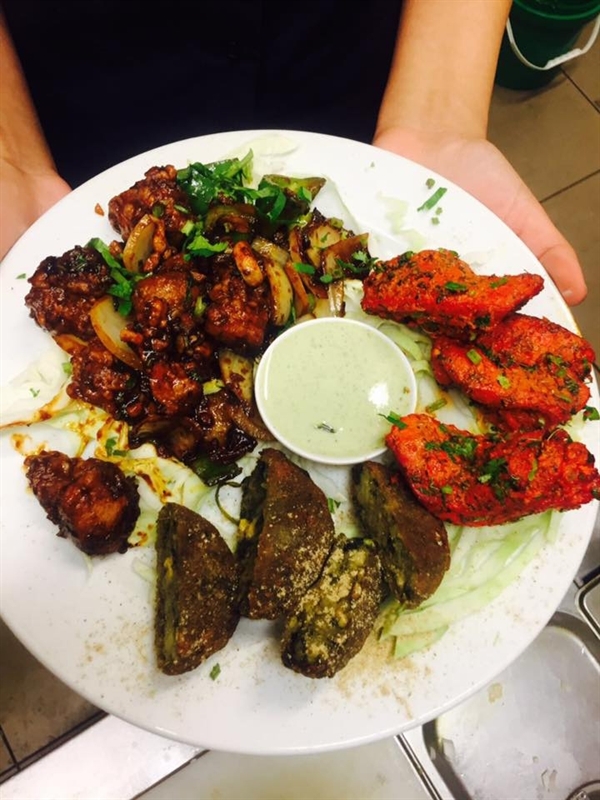 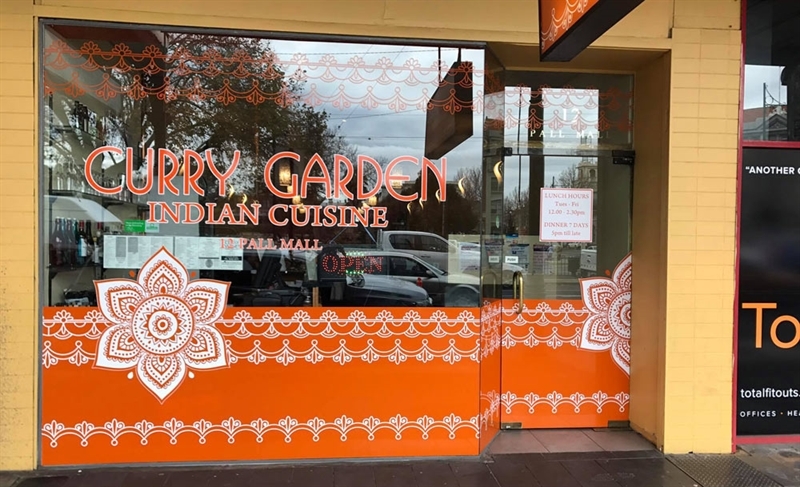 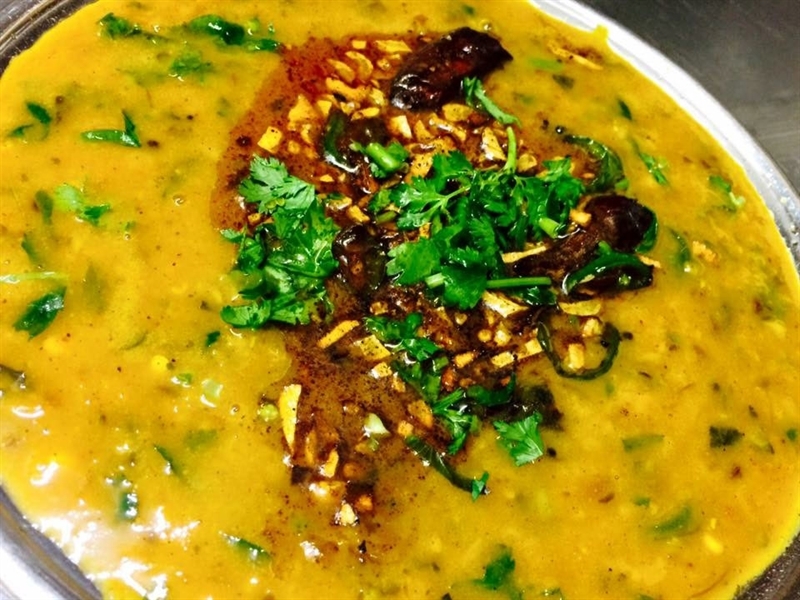 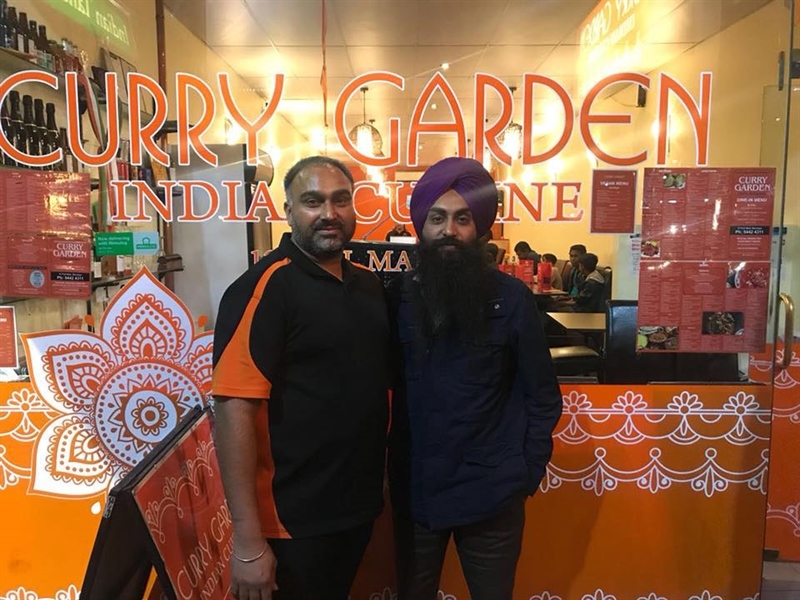 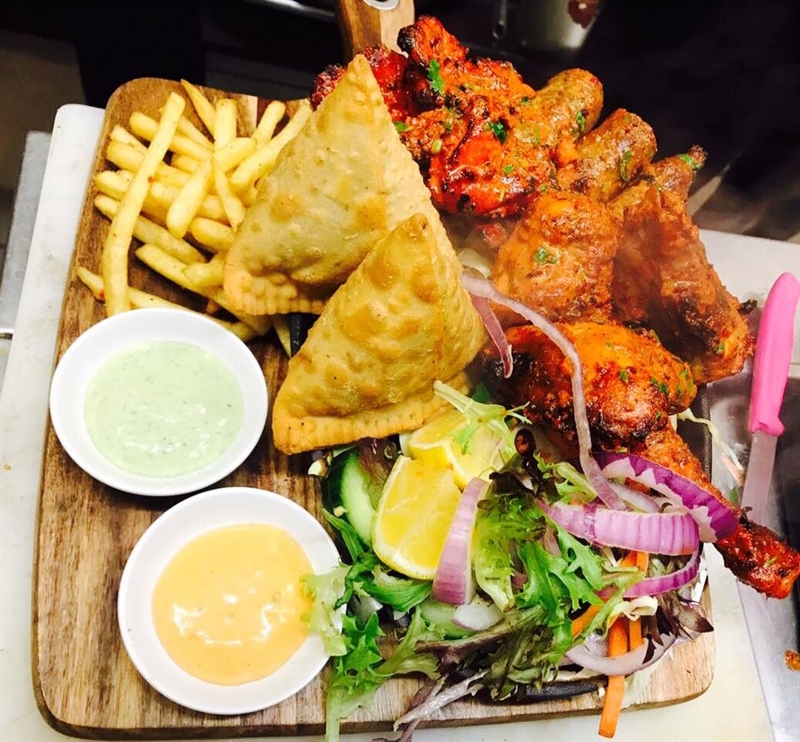 Dine at one of the Victorian pioneers of authentic North Indian cuisine at Curry Garden Indian Restaurant on Pall Mall Street in Bendigo. 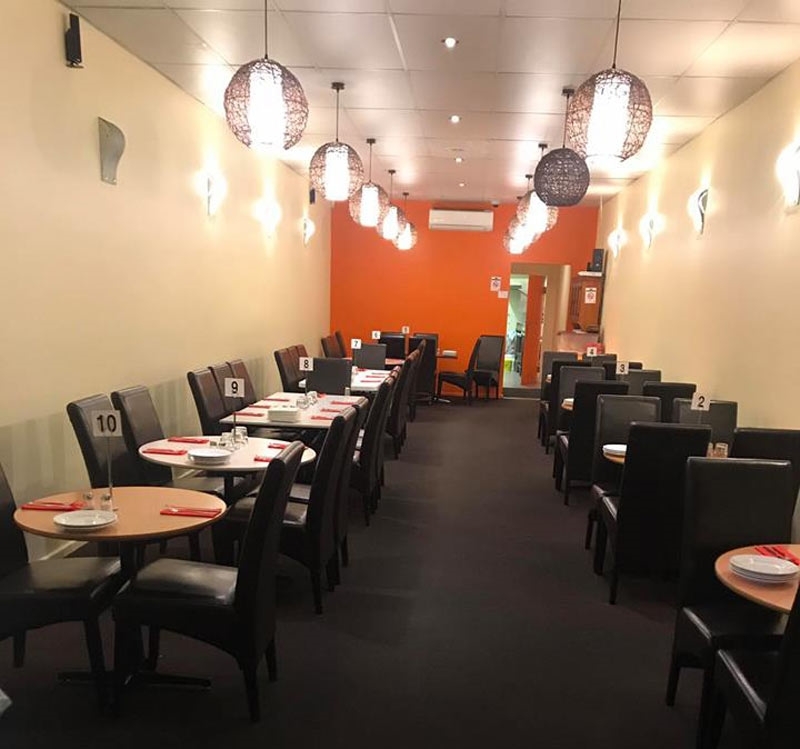 Capturing the appetites of locals, this tandoori restaurant blends the colours of spice on the walls with matte black furniture to create a relaxed, welcoming ambiance, ideal for enjoying a little bit of everything on the table in true Indian tradition. 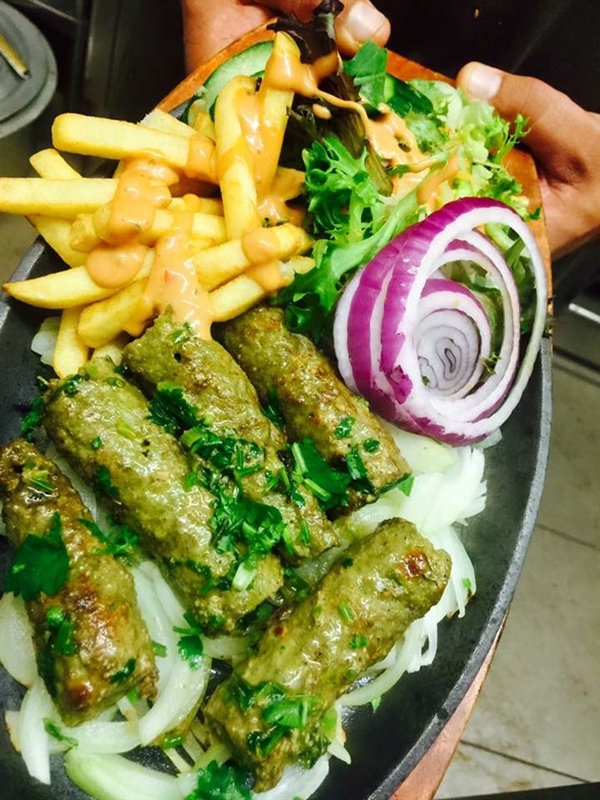 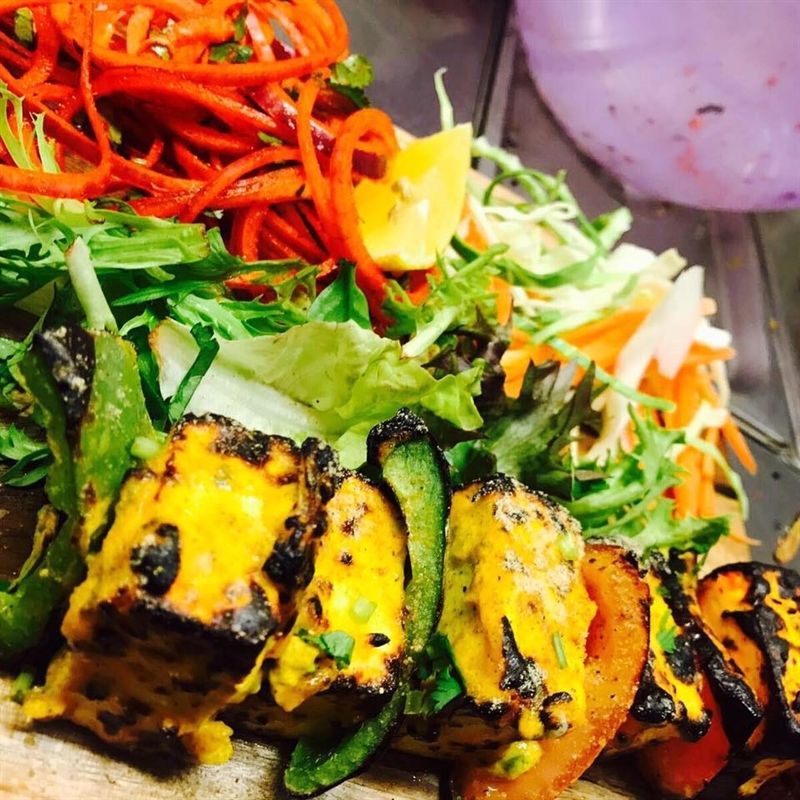 Expect entrées like tandoori prawns with yoghurt, garlic and ginger; or perhaps paneer tikka – cottage cheese and spices covered in chickpea flour and deep fried. 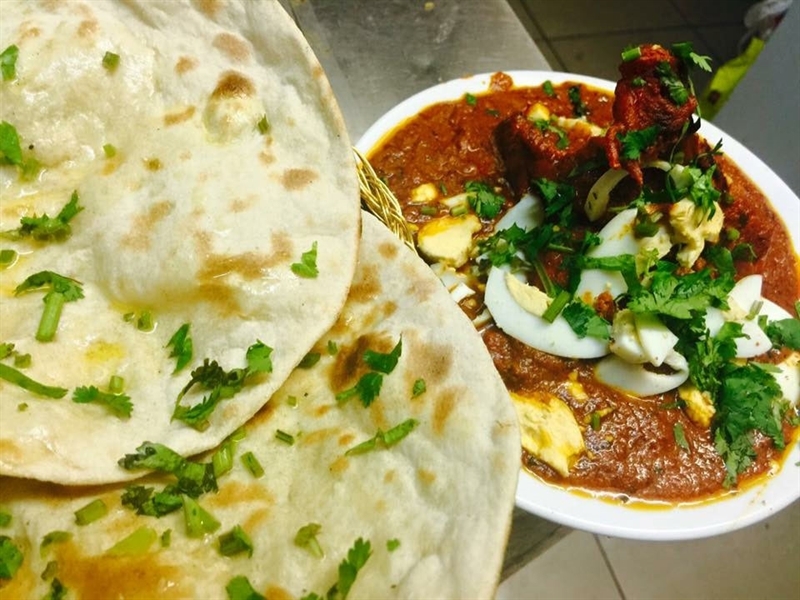 With an Indo-Chinese influence to some main dishes, delve into the likes of gobi Manchurian, cauliflower coated in cornflour and tossed in Chinese sauce; or opt for tender chunks of beef Madras, served with Kashmiri rice and garlic naan.